T.O., Hogtown, T-dot. Whatever moniker you choose, Toronto is celebrated as Canada’s intellectual, business and multicultural capital — and one of the great destinations to live and study in the world. 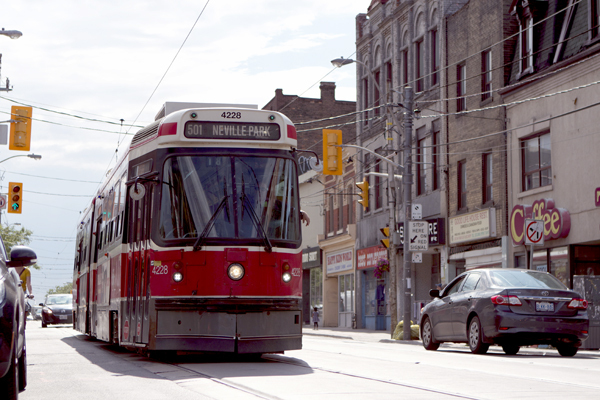 Toronto is widely recognized as one of the world’s most diverse and vibrant cities. Half of its 2.5 million residents were born outside of Canada. They have brought their cultures with them, which take form in the dozens of cultural havens within the city, from Little Italy to Little Jamaica. An intellectual and creative powerhouse, Toronto is also a city of year-round celebrations: the North by Northeast Music Festival, one of North America’s largest Pride Week celebrations, the Toronto International Film Festival, and much more. It’s fast and reliable transit system quickly gets you where you want to be. 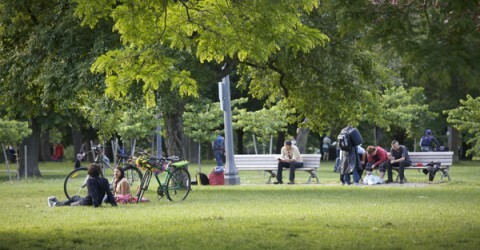 And U of T’s St. George campus is located at the centre of Toronto’s many charms. Discover more of Toronto’s allure. 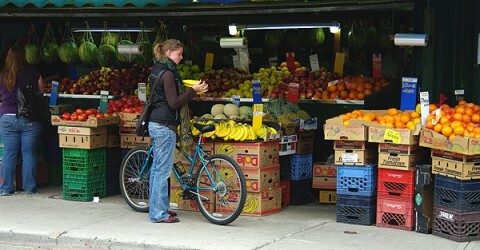 Toronto is famous for its vibrant neighbourhoods, each with a distinctive flavour. 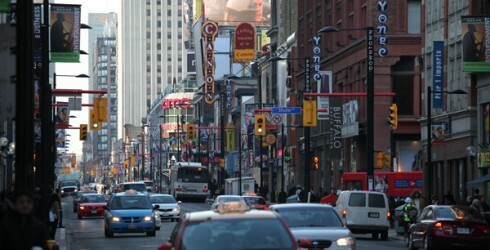 Queen Street is a famous hipster hangout of lively sidewalks and adventurous dining. The limitless Yonge Street stretches across the entire city, uniting the financial, shopping and theatre districts in one fast-past medley of culture and happenings. 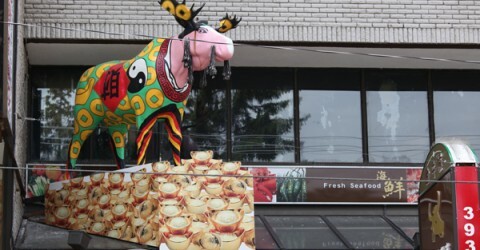 The eclectic cafes and pubs of the Annex neighbourhood, adjacent to the St. George Campus, attract the culturally and intellectually inclined for a host of urban experiences. 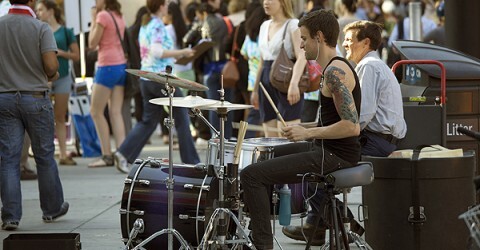 Toronto’s Entertainment District, just blocks from the St. George campus, attracts top-billing cultural and entertainment from around the globe. 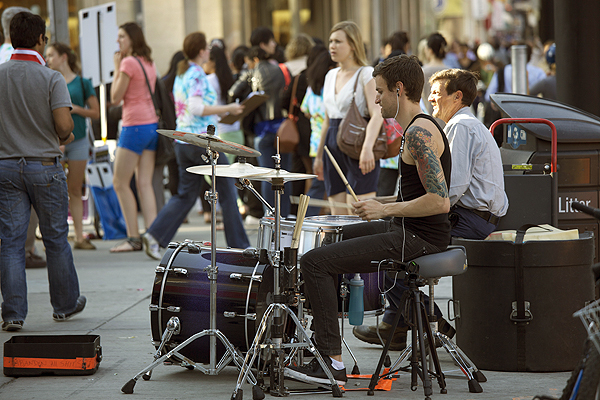 From the world-famous Toronto International Film Festival to NHL, NBA and MLB teams to dozens of live music venues, the Entertainment District offers something for all. When it’s time to trade the urban amenities for recreational pleasures, Toronto features myriad bike trails, beaches and boardwalks that line the city’s 40km of Lake Ontario waterfront. There is never a dull moment in Toronto’s entertainment scene. Nightclubs, concert venues, four major league sports teams, stage and movie theatres, and performing arts centres are just a few of the vibrant and diverse options for a night out in downtown Toronto’s Entertainment District and beyond. Numerous festivals run throughout the year including Luminato, Toronto’s Festival of Arts and Creativity, in the spring; Pride Week, one of the largest Pride celebrations in the world and Caribana, North America’s largest Caribbean parade, in the summer; the ubiquitous Toronto International Film Festival (TIFF) in the fall; and the Santa Claus Parade, the longest-running children’s parade in the world, in the month leading up to winter. Toronto has a passion for food, which results in a dining experience that fits every budget, style and cuisine. 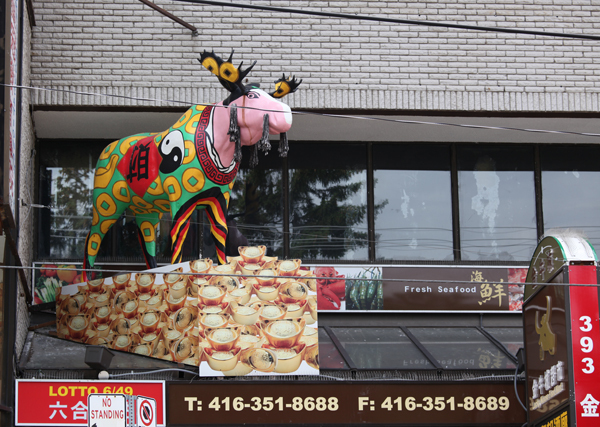 Neighbourhoods such as Little Italy, the Danforth (GreekTown), Chinatown, Korea Town and Gerrard St. East (Little India) all offer the best in traditional and fusion ethnic dishes. Toronto also hosts Summerlicious and Winterlicious, a popular series that offers a dining experience at the top restaurants in the city at a reduced price. Farmers markets dominate the city during the summer months at locations such as City Hall and David Pecaut Square and grocery stores with specialty items for every taste and style of cooking, including the massive T & T Supermarket specializing in Asian ingredients, are easily found all around the Greater Toronto Area. 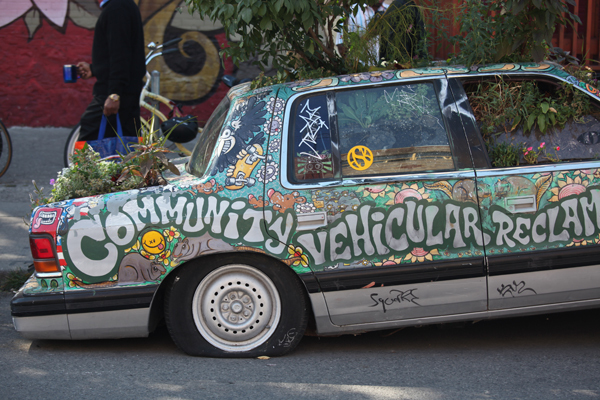 It seems that virtually every culture in the world has a community in Toronto. Sip rich Italian espresso in Little Italy, celebrate Chinese New Year in Chinatown or grab a traditional curry in Little India. 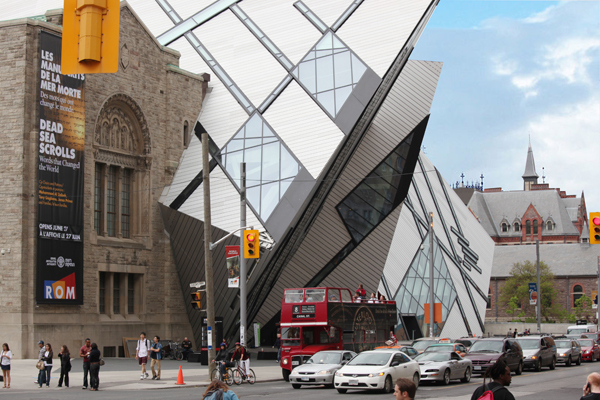 Toronto’s cultural mosaic is as welcoming as it is diverse, and gives the city a vibrant flavour unlike any other. 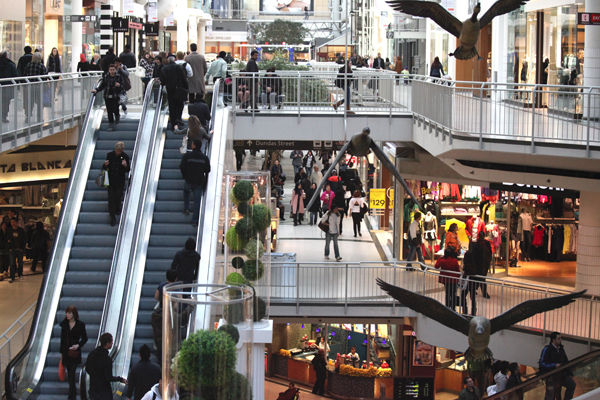 Toronto offers a shopping experience that is both fun and adventurous. 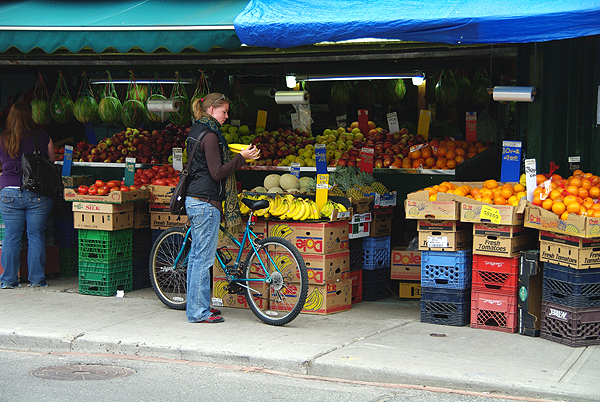 Each neighbourhood has its own distinctive charm and areas such as Kensington Market, Queen St. West, Chinatown and Yorkville make shopping in the city unique. 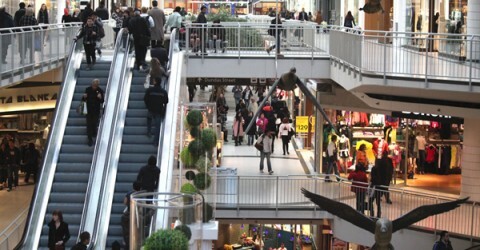 The iconic Toronto Eaton Centre dominates the downtown core with 230 retailers, restaurants and services all in one location, and connects to Toronto’s underground walkway PATH, which adds an additional 28 kilometres of shopping without ever having to worry about weather conditions. The Distillery District offers glimpse of Toronto’s history with its brick-lined streets and restored Victorian buildings transformed into restaurants, gallery, shops and cafes. Down the street is the St. Lawrence Market with its 120 merchants and a ranking as world’s best food market in 2012 by National Geographic. 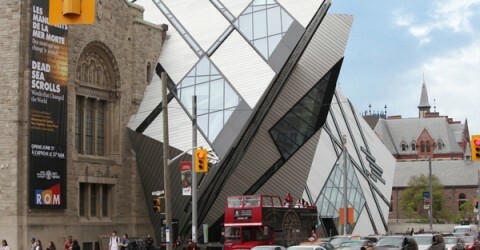 Visit the Art Gallery of Ontario (AGO), one of the largest art museums in North America redesigned by celebrated architect Frank Gehry, the Royal Ontario Museum (ROM), originally controlled and managed by the University of Toronto, or the Gardiner Ceramic Museum, the only museum in Canada devoted to ceramic art. 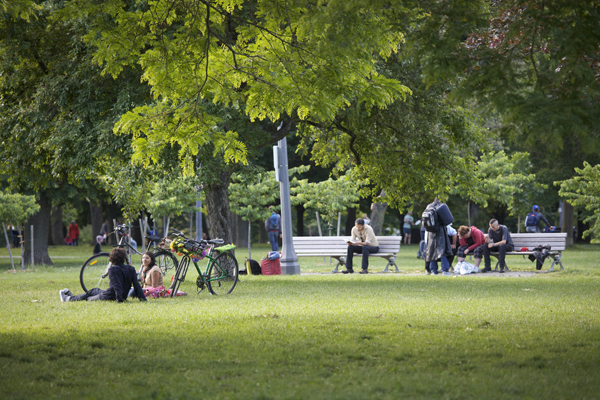 If being outdoors is more appealing, take a walk through High Park, Toronto’s version of Central Park, or bike along the waterfront, which is part of a 720km Waterfront Trail running from the Quebec border to Niagara-on-the-Lake. A visit to the iconic CN Tower, one of the Seven Wonders of the Modern World is a must and for the truly daring try EdgeWalk, the world’s highest full circle hands-free walk around the CN Tower 1,168ft off the ground, which gives new meaning to extreme attraction. 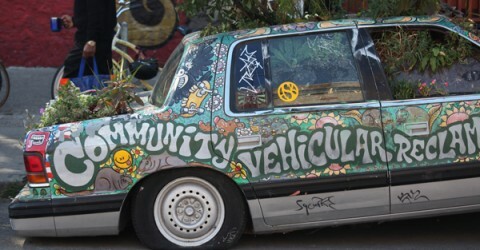 Getting around in the city, and outlying areas, is simply a matter of preference. 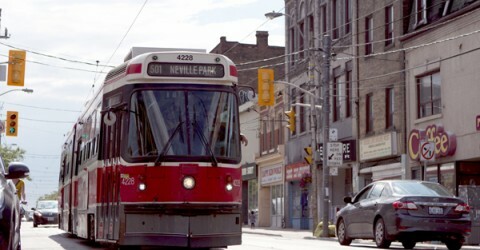 The Toronto Transit Commission (TTC) operates subways, buses and streetcars along the main arteries of Toronto giving commuters a variety of options. For those who want a little exercise with their commute, BIXI Toronto is a year-round public bike service that launched in 2011. Eighty bike stations and 1,000 bikes offer an additional and accessible mode of getting around the city. Connecting the Greater Toronto Area (GTA) with the downtown, GO Transit operates daily train and bus services and for those who would rather drive, the 401 highway, the Gardiner Expressway and the Don Valley Parkway all offer routes in and out of the city.